Zone·tv set out on an ambitious mission to take personalization in the video content space to the next level. By partnering with Microsoft and simplifying development with the machine learning power of Azure Media Services and Video Indexer, the team has used enhanced video metadata to feed their advanced machine learning algorithms. With these new insights, zone·tv customers now enjoy personalized video content that is engaging and reflective of their unique preferences. 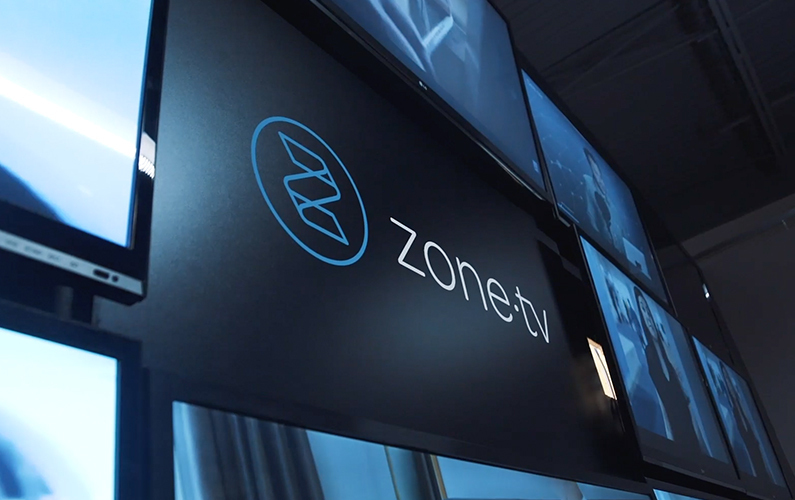 Zone·tv bridges the gap between technology and engaging programming with its innovative technology solution offering a best-in-class, convenient and highly-personalized viewer experience. The zone·tv™ Studio suite of tools allows any video service provider to create personalized thematic channels with their own content. Zone·tv uses its own zone·tv Studio tools to create the first group of 13 Dynamic Channels, an unprecedented linear TV experience using A.I., machine learning and human curation. Its proprietary software architecture combined with an 8,000+ hour content library has powered the company’s monumental growth. Zone·tv has become the largest provider of thematic subscription video on demand services in North America, by offering more than 30 SVOD channels. Its diverse programming and services can be seen on AT&T U-verse, Comcast Xfinity, DIRECTV, CenturyLink, TELUS, Bell Canada, Frontier Communications and others. The company has offices in Toronto, Canada, and Santa Monica, CA. For more information, visit www.zone.tv.